We also have a Junior Choir for children in Years 2-3 and an optional Senior Choir for students in Years 4-6. 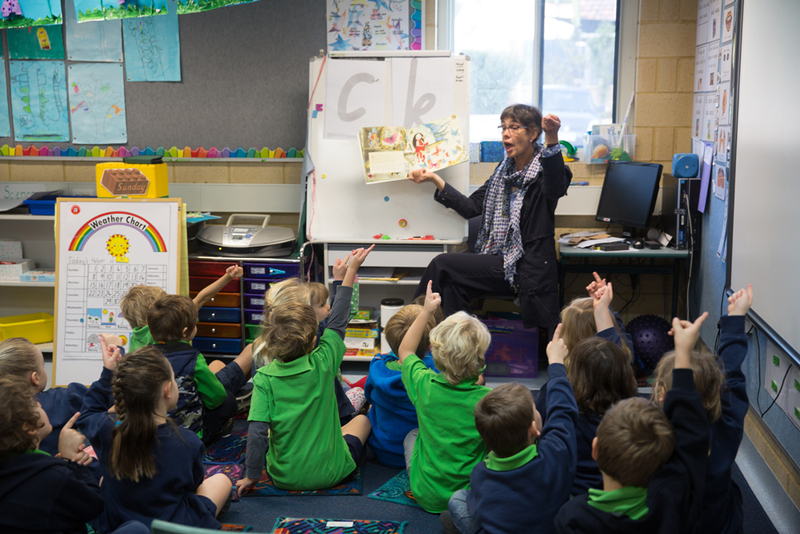 Students who have English as an Additional Language/Dialect (EAL/D) will be supported at Fremantle Primary School to become competent users of Standard Australian English (SAE) for social and learning purposes. Students also have the opportunity to apply for specialist programs in School of Instrumental Music, and Primary Academic and Challenge (PEAC), in Years 5 & 6.